We are pleased to announce that Elham Kashefi will be appointed to a Lecturership in the School of Informatics, from 1st October. Elham received her BSc. and MSc. degrees, in Mathematics (Major in Combinatorics), from Sharif University of Technology, Tehran, Iran. In 1999 she joined Imperial College of London as a research assistant in the formal methods and programming language group. She started her Ph.D. in 2000 under the supervision of Vlatko Vedral and graduated from department of computing, Imperial College in 2003. Her thesis was on complexity analysis and semantics for quantum computing. She was then awarded a four-year junior research fellowship at Christ Church College, Oxford to work on foundational structures for quantum information and computation. 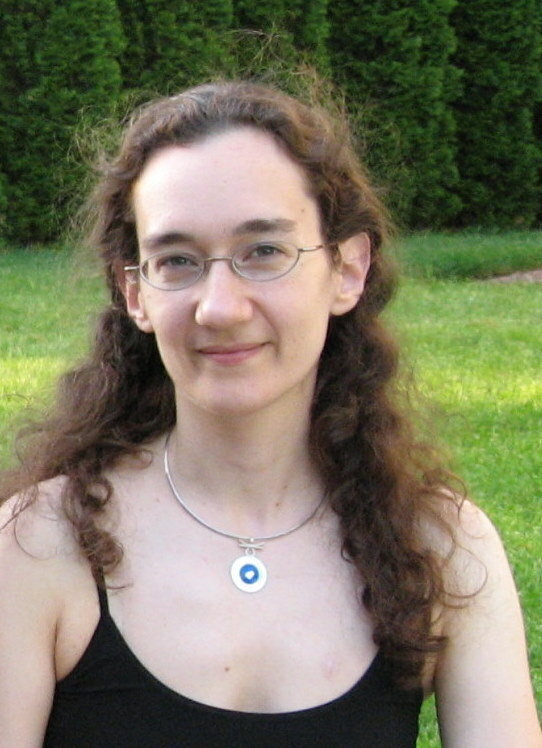 During this period she spent 2005 in Canada as a post doctoral fellow at the Institute for Quantum Computing, University of Waterloo, to work on depth complexity and parallel computing. From March 2006 until 2007 she was a visiting scientist at MIT, in the Department of Theoretical Physics, exploring the connection between measurement-based models, adiabatic and topological quantum computing. Elham has recently been awarded a five-year EPSRC Advanced Research Fellowship, which she will hold at Edinburgh, to allow her to focus on measurement-based quantum computing and its relation to other quantum models. Elham's current research interests include: formalising physical computations, classical cryptography secure against quantum attacks, models of quantum computing and their structural relations, and exploring new applications, algorithms and protocols for quantum computing. We are pleased to announce the appointment of Vincent Danos to a Chair in Computational Systems Biology. Vincent has pursued various lines of research during his career, from mathematical logic and the semantics of programming languages, to probabilistic and agent-based models, and comes to us from a position as Directeur de Recherches at the CNRS. He has spent the past year visiting the Harvard Medical School, and working in a start-up company trying to bring agent based techniques to bear on the representation of cellular signalling networks. At Edinburgh he plans to lead the development of an efficient bottom-up simulation platform for cellular signalling, that will enable the rapid generation of cellular insight—including causal information—without requiring significant modeling or quantitative capability from the user. We have 726 students currently registered for this session: 342 Undergraduates, 150 Taught Postgraduates, and 234 Postgraduate Research students. Poland 13, Germany 9, Bulgaria 9, United States of America 8, Greece 7, France 6, Italy 4, Peoples Republic of China 5, Spain 3, Lithuania 3, Luxembourg 3, India 2, Cyprus 2, Japan 2, Belarus 2, Estonia 2, Republic of Ireland 1, Netherlands 1, Canada 1, Austria 1, Malta 1, Romania 1, Czech Republic 1, Finland 1, Jordan 1, Latvia 1, Sri Lanka 1, Ukraine 1. Peoples Republic of China 34, Greece 28, India 28, United States of America 21, Germany 20, Italy 12, Republic of Ireland 7, Mexico 7, Pakistan 6, France 5, Thailand 5, Netherlands 4, Malaysia 4, Poland 3, Spain 3, Canada 3, Colombia 3, Nigeria 3, Portugal 3, Taiwan 3, Austria 2, Malta 2, Denmark 2, Israel 2, Republic of Korea 2, Singapore 2, South Africa 2, Sweden 2, Lithuania 1, Luxembourg 1, Belgium 1, Cyprus 1, Japan 1, Romania 1, Albania 1, Australia 1, Bahamas 1, Bahrain 1, Bangladesh 1, Brazil 1, Indonesia 1, Islamic Republic of Iran 1, Lebanon 1, Macedonia 1, Mauritius 1, New Zealand 1, Russia 1, Slovenia 1, Turkey 1, Uzbekistan 1, Venezuela 1. We are pleased to announce the appointment of Graham Steel to a lectureship in Informatics, with effect from 1st October. Graham's PhD work concerned the automated discovery of cryptographic security protocol attacks by refutation of inductive conjectures. This led to the development of the Coral system, and the discovery of several previously unknown attacks on group protocols. 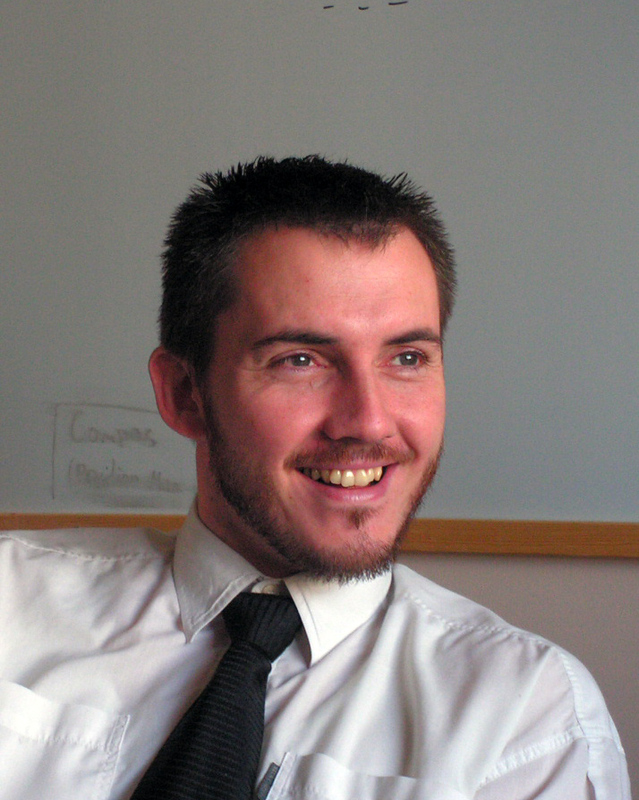 Graham is curently a research fellow in the field of Automated Mathematical Reasoning. Working on the EPSRC-funded project "Automated Analysis of Security Critical Systems". He develops and applies formal tools to analyse APIs of hardware security modules. These devices are used, for example, in ATM (cash machine) networks and electronic payment systems, and recently organized the First International Workshop on the Analysis of Security APIs. 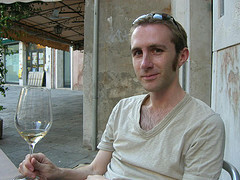 Graham has held visiting appointments at the Università degli Studi di Genova, and the Universität Karlsruhe, and will be spending 2008 at INRIA in Paris. We are pleased to announce that Richard Mayr will be joining Informatics in October, as a lecturer. 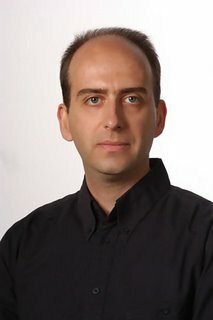 Richard received his MSc in Computer Science from the TU-Müunchen, Germany, in 1994. In 1998 he obtained his PhD in Formal Methods (Model Checking Infinite-State Systems) from the TU-München, Germany. During postdoctoral stints at the University of Edinburgh (UK) in 1999 and the University Paris 7 (France) in 2000, he worked on semantic equivalences. He joined the Department of Computer Science at the University of Freiburg (Germany) in 2001. There he extended his research area to infinite real-time and probabilistic systems and received a postdoctoral degree ("Habilitation") in 2002. In 2004 he moved to Raleigh, NC, USA, to join the department of Computer Science at NC State University as assistant professor. His current research interests include Petri nets and process algebra, model checking and semantic equivalences, efficient algorithms for the verification of real-time and probabilistic systems, Markov chains, Markov reward models and stochastic games. 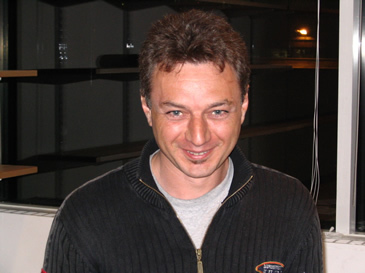 We are pleased to announce that Victor Lavrenko will be joining the School as a lecturer in October. Victor received his Ph.D. in Computer Science from the University of Massachusetts Amherst in 2004. His dissertation focused on a generative framework for modeling relevance in Information Retrieval. In 2005 he joined the Center for Intelligent Information Retrieval at UMass as a post-doctoral research associate, working on statistical models for searching large semi-structured databases. From 2006 Victor worked as a language technology consultant for the Credit Suisse Group. He has served as a co-chair of a HLT/NAACL 2003 student workshop and gave a tutorial on language modeling techniques at the SIGIR 2003 conference. Since 2000, he has served as a reviewer for SIGIR, CIKM, NAACL/HLT, IJCAI and NIPS conferences. Victor's current research interests include formal models for searching text in multiple languages, annotating and retrieving images, and detecting and tracking novel events in the news.